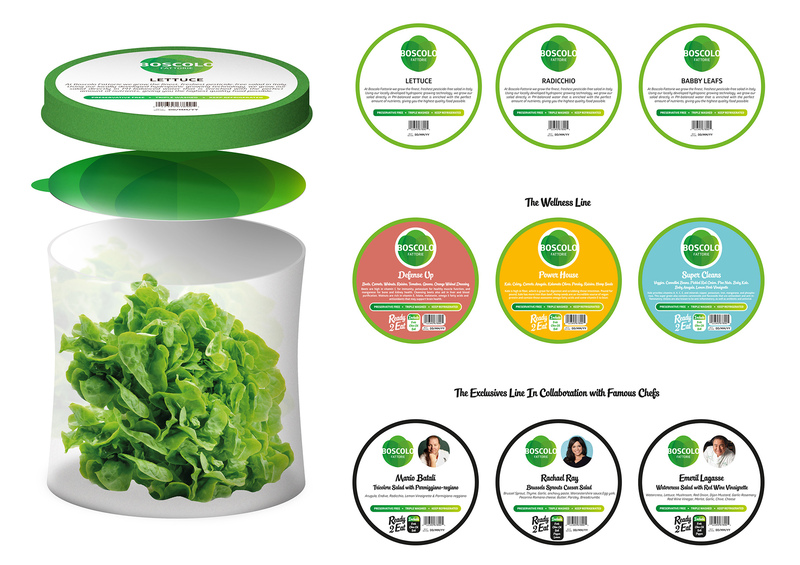 They are a global leader in the production of fruits and vegetables, which specializes in providing quality raw product for the fresh value added processing industry as well as innovative, value added and commodity products for the retail trade. 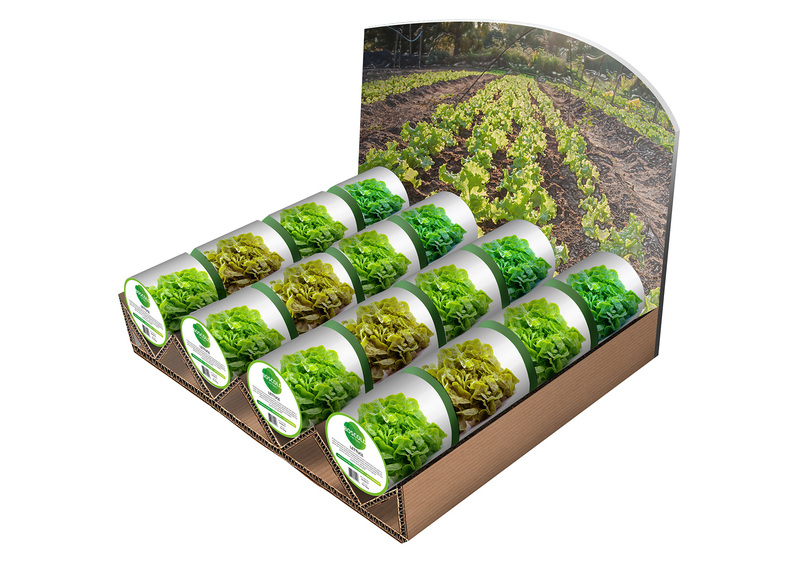 Strategically located worldwide, grows and distributes product in Italy, the United Kingdom and the Unites States of America. 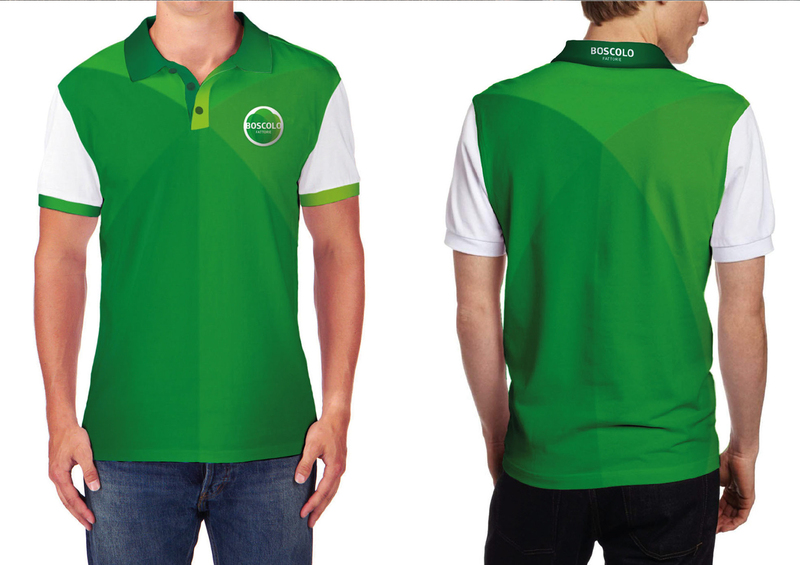 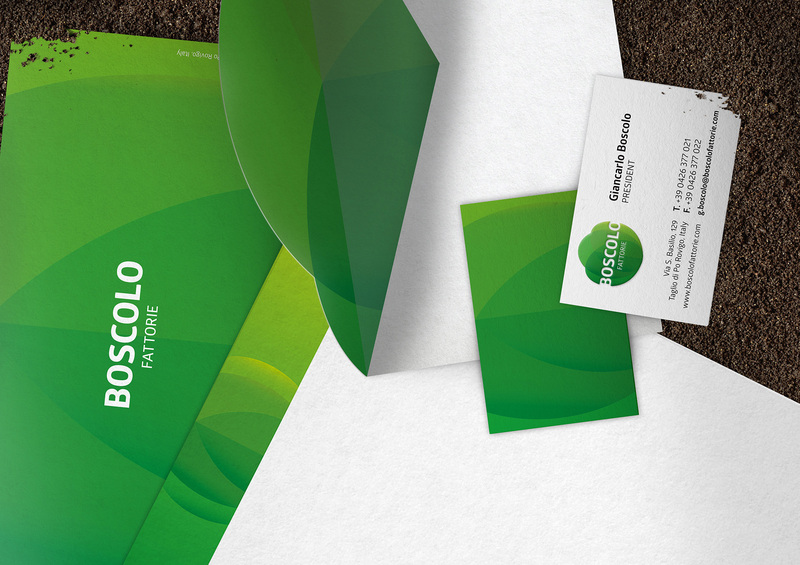 “Boscolo” is choosed as a brand name because of their family name, Boscolo. 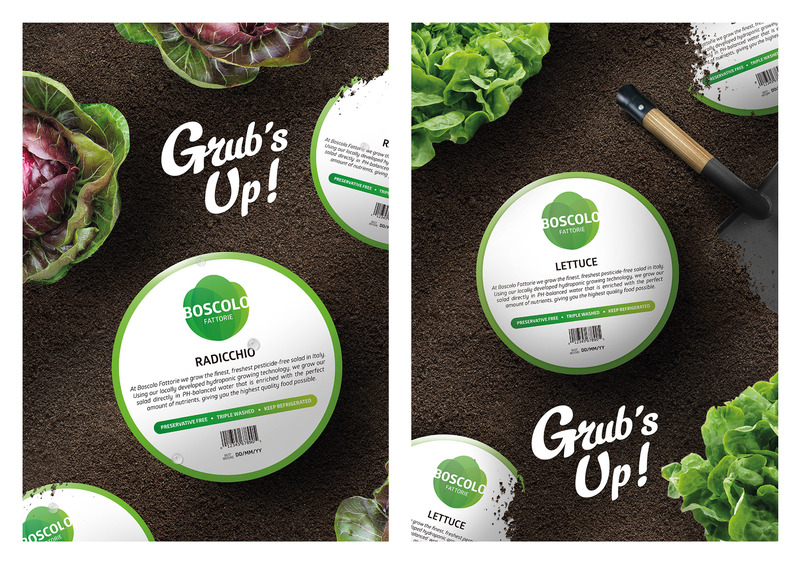 Having a glocal approach, Boscolo Fattorie would be presented as local brand stressing on the Italian produce of salad (the provenance, the family story and the farming process) while having an international appeal. 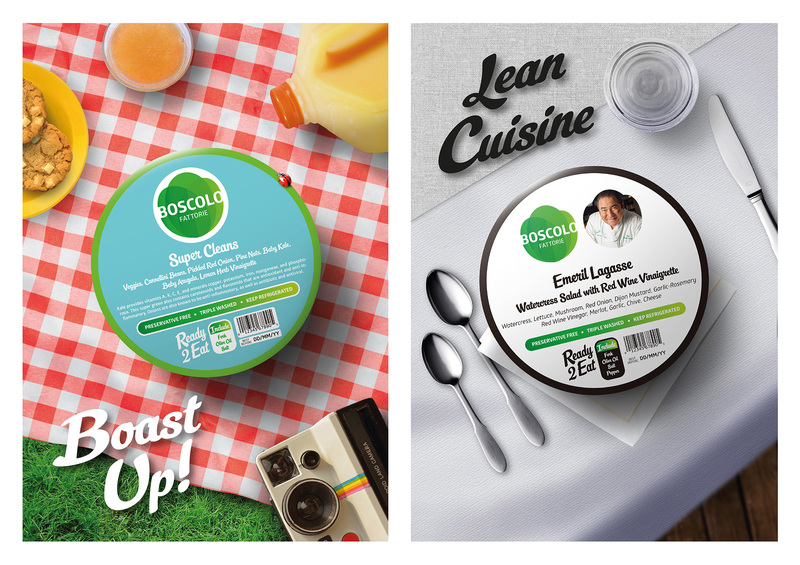 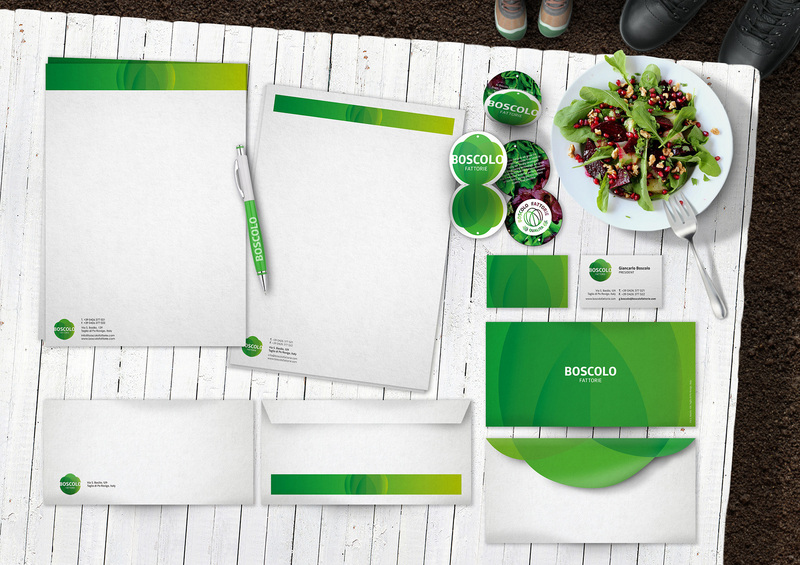 Boscolo Fattorie’s logo architecture is fresh, safe, glocal, contemporary and spirited.